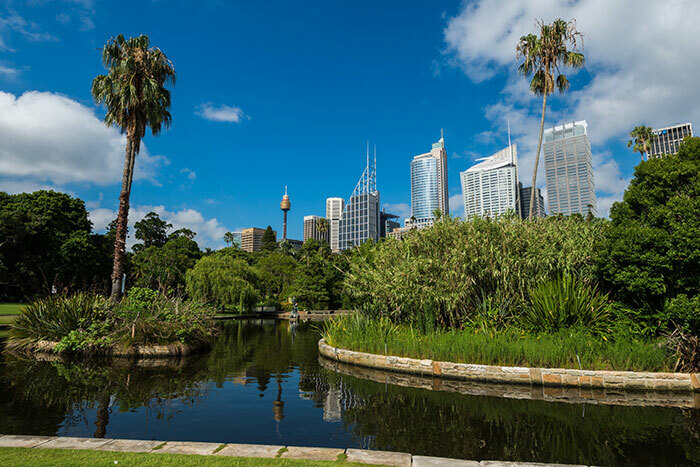 Sydney is very much an outdoorsy city, so after breakfast at your hotel you should make your way to the Royal Botanic Garden. I trundled around for an hour or so and stopped for a coffee at the Botanic Gardens Café, which was so serene. This has got to be the best remedy for a long flight – sitting in this tropical oasis in the middle of Sydney, sipping a cappuccino in the sun. Bliss! Now, head towards Mrs Macquarie’s Chair, where you’ll find one of the best places in the city to get that classic Opera House andbHarbour Bridge view. Once you’ve snapped plenty of photos and let it sink in that you have finally made it to Sydney, it’s time to head to the Opera House for a closer look. One of my favourite Sydney recommendations is the Coogee to Bondi walk. Kick it off with breakfast in Coogee and then start strolling once you’ve powered up. There are plenty of cafés in the area that serve breakfast but I like the diverse menu at The Little Kitchen, which is just south of the beach. Fruit toast with lemon curd and ricotta cheese… Need I say more? The walk itself takes about two hours so you should take your time, soak up those fabulous coastal views and begin to get a sense of what Sydney life is really like. 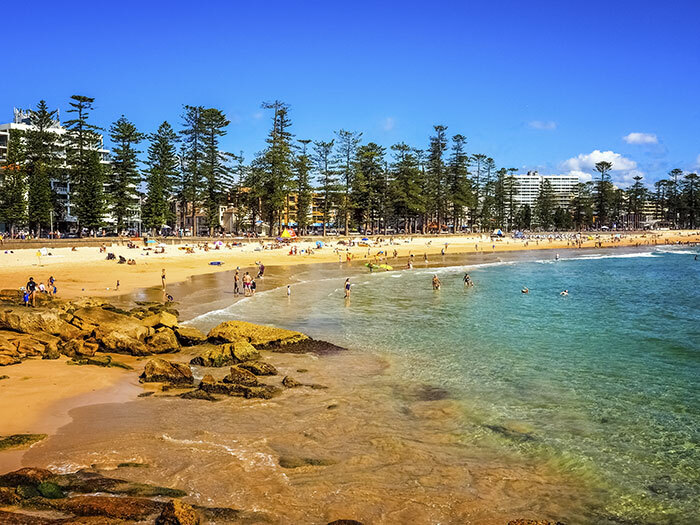 Then, when you get to Bondi, you have the whole afternoon to chill out on the beach, take a surf lesson (worth booking this in advance) or find a nice spot to have some lunch. The walk technically finishes at the famous Bondi Icebergs swimming pool, which also has a really good bistro with a cracking view. Get an early start and head south to the trendy Surry Hills neighbourhood. Surry Hills could well be my favourite spot for a night out as it boasts some very cool pubs and wine bars but, by day, coffee is king here. You can just wander about and explore the boutique shops fuelled by exceptional java and take a long break for brunch. Vegetarian, vegan, you name it and the cafés and restaurants of Surry Hills have it covered. Next, you should hop on a ferry and make the 20-minute trip to Manly. Spend the afternoon here getting immersed in the chilled-out beach vibe, relaxing on the sand and watching surfers riding the waves. My favourite spot for a beer in Manly is the 4 Pines Brewing Company. It’s a local institution, so if you fancy a tasty beer before heading back to the CBD then this is the place to get it. For one last look at this epic city, I suggest you check out the view from the Sydney Tower Eye. You don’t need to book a time slot so you can just turn up when you like and buy your ticket. What a way to round off your stay! 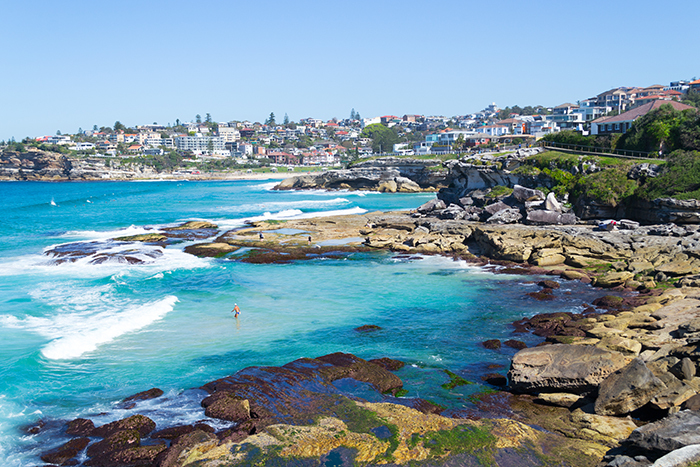 Plan your Sydney holiday with a little help from our Travel Experts. Already booked? Chat to our Concierge Team to customise your experience even further.